Singapore-based investment firm Bright Ruby has acquired the Hilton Hotel on George Street for $442 million. 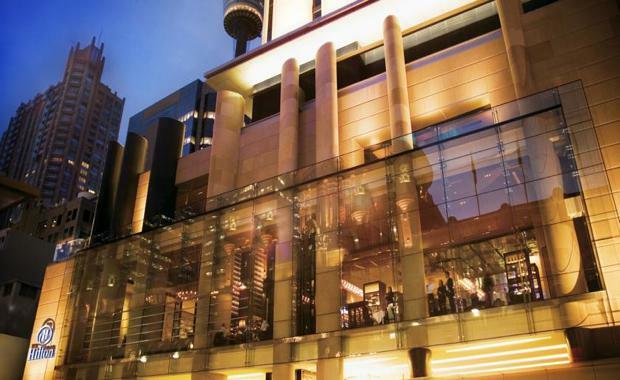 According to the Australian Financial Review, Bright Ruby, who has already spent almost $300 million on Sydney office buildings, is amongst those looking to acquire Sydney's other five star hotels including the Westin Sydney. "Hilton will continue to manage this property, subject to a 50-year old management agreement," said a spokesperson for the company. [urbanRelatedPost][/urbanRelatedPost]The hotel has 579 rooms, 23 meeting rooms, 4000 square metres of food and beverage space and a 25-metre indoor pool. Speaking to the Australian Financial Review, Hilton Worldwide Chief Executive Christopher Nassetta said the company had taken advantage of the attractive pricing. It is reported to have been sold at a multiple of 15 times adjusted earnings, before interest, taxes, depreciation and amortisation, on a yield of around 6%. The Hilton group is seeking to expand throughout Australia under the DoubleTree by Hilton brand, which operates smaller hotels at lower price points. Opening its first two hotels in Darwin and Alice Springs since 2013, the company wants to double this number with Sydney, Brisbane and Canberra seen as key locations.